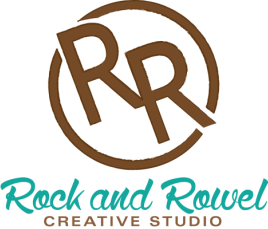 Shop exclusive Rock and Rowel Creative Studio shirts, decals and more! New items are added monthly. ​If you are not familiar with Etsy and would like to place an order, please use the contact form for ordering. Happy shopping!